“I am showing history through people, through emotions with all its complexities and paradoxes. To show history like that is really important these days, to go against the tendency to push everything into ideological narrative. The fact that it is appreciated here will make a difference in Poland. Poland is an interesting country. 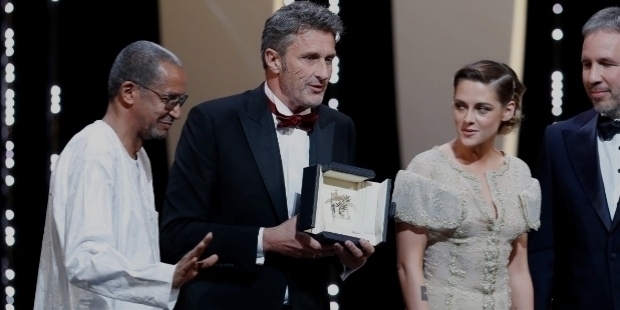 It is not how it appears to outsiders these days, believe me,” the Polish director Pawel Pawlikowski revealed, accepting the ‘Best Director’ Award at the 2018 Cannes Film Festival for his film ‘Cold War’. Pawlikowski’s ‘Cold War’ becomes the first Polish film in 37 years to compete in Cannes Film Festival. The film is a tumultuous romance in post-war Poland and Paris, behind and outside the Soviet Iron Curtain. Set against the backdrop of the Cold War in the 1950s Stalinist Poland, as well as in Berlin, Yugoslavia and Paris, the love story depicts love between two people of different backgrounds and temperaments. 'Cold War' is based on a tempestuous love story of his parents. Polish actors Joanna Kulig, Tomasz Kot, Agata Kulesza and Borys Szyc form the star cast of ‘Cold War’. The film enthralled critics. The film was shot in black-and-white, with a sumptuous jazz soundtrack. Lead actress Joanna Kulig’s performance as a rebellious streak singer bowled the audience at Cannes. The critics were reminded of late French screen legend Jeanne Moreau in Joanna Kulig’s histrionics. The director’s brilliance to extract such powerful performance from his heroine is exemplary. Pawel Aleksander Pawlikowski was born on the 15th of September 1957 in Warsaw, Poland. His was father worked in the army as a trained doctor. Pawel’s father was a Polish-Jewish atheist and a patriot. He taught young Pawel to have respect for Polish history. His mother was a ballerina and a Catholic. She also worked as an English teacher at the University of Warsaw. Pawel lived in Warsaw till the age of 14. When his parents got divorced, Pawel’s father was forced to leave his beloved Poland, due to antisemitic cleansing of 1968. He left for Austria and moved to Germany later. Meanwhile, young Pawel and his mother had moved to England. He lived briefly in Germany, Italy and France, only to return back to England in 1977. Pawel’s parents reunited in Germany. Pawel studied Philosophy and Literature in London and Oxford. His inclination towards filmmaking made him making a series of extraordinary documentaries for the BBC in the late 1980s, as Eastern Europe shook off communism. Pawel Pawlikowski became popular for his amazing documentaries during the late 1980s and 1990s. He blends lyricism and irony with his brilliant narrative in his documentaries. He won many awards around the world. He won Emmy Award, an RTS Award, a Prix Italia and other awards for ‘From Moscow to Pietushki’. The documentary captured the Russian cult writer Venedikt Erofeev’s poetic journey into the world. ‘Dostoevsky's Travels’ won multiple awards. In 1992, Pawlikowski made ‘Serbian Epics’. It was the most original and successful film of the Polish director. The film was made at the height of the Bosnian War. The hypnotic study of epic Serbian poetry, with exclusive footage of Radovan Karadži? and General Ratko Mladi?, aroused a storm of controversy and incomprehension at the time. However, it has now achieved ‘Cult Status’. In 1995, Pawlikowski won the the Grierson Award for Best British Documentary ‘Tripping with Zhirinovsky’. The documentary captured the essence and the surreal boat journey, down the Volga, with the Russian would-be dictator Vladimir Zhirinovsky. He moved towards fiction in 1998. ‘Twockers’ – the 50-minute hybrid film captured a lyrical and gritty love story, set on a sink estate in Yorkshire. Pawlikowski co-wrote and co-directed the film with Ian Duncan. In 2001, he won BAFTA Award, the Michael Powell Award for ‘Best British Film’ at Edinburgh and many other awards for ‘Last Resort’. The film was written and directed by Pawlikowski. In 2004, Pawlikowski once again won BAFTA Award, the Michael Powell Award for Best British Film and many other awards for ‘My Summer of Love’. He wrote and directed the film and starred Emily Blunt and Natalie Press. “I have lived a pretty chaotic life. I went to England and I moved around, and there were a lot of things that I was interested in. I wrote poetry. I took photographs. I was a musician and all sorts of things. Nothing brilliant, but I did all these different things. Usually, when you say that you did all these different things, it's quite good when you can synthesize them in cinema, because cinema uses all these things. Also, it's also knowledge about photography, about human psychology, and other things. But, to be more specific, I never went to film school. I actually studied literature and philosophy. 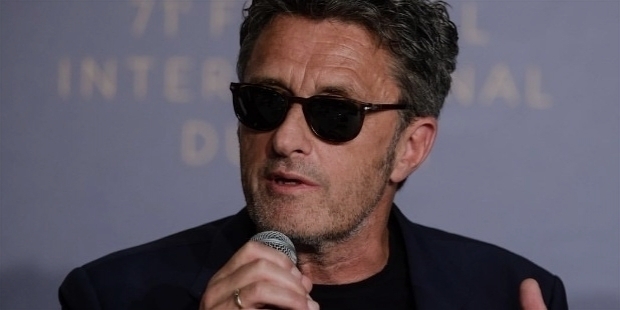 So, when I started making films, I didn't really know what I was doing, and I was too proud and arrogant to learn,” Pawel Pawlikowski had revealed about his biography in 2014. In 2006, Pawlikowski was shooting his adaptation of Magnus Mills’ The Restraint of Beasts. 60% of shooting was over, when tragedy struck. Pawel’s Russian immigrant pianist wife was diagnosed with severe cancer. The news broke the director. He abandoned the project and took extensive care of his wife and children. She finally succumbed to her illness. Pawlikowski quit making films for almost five years to take care of his children’s education. After five long years, Pawlikowski was back once again. In 2011, he adapted Douglas Kennedy’s novel ‘The Woman in the Fifth’. The film starred Ethan Hawke and Kristin Scott Thomas. Two years later, Pawlikowski’s ‘Ida’, starring Agata Kulesza, won the Best Film Award at the London Film Festival. At the 2015 Academy Awards, ‘Ida’ was adjudged the ‘Best Foreign Language Film’. ‘Ida’ became the first-ever Polish film to win the Oscars. Pawlikowski’s elder son and younger daughter left for University and he was left alone at home. He moved to Paris and made ‘The Woman in the Fifth’. Afterwards, he moved back to London. Deep down, the loss of his wife was haunting him living in London. He realized, his birth place was calling him. Pawlikowski returned to his homeland. He also managed to get a house, a few streets away from his place of birth. He had stated earlier, “I needed Warsaw, because it is so clearly shaped by history. In the West, people define themselves by these off-the-peg style choices, but Warsaw is not like that. It is a place of simplicity and coherence. 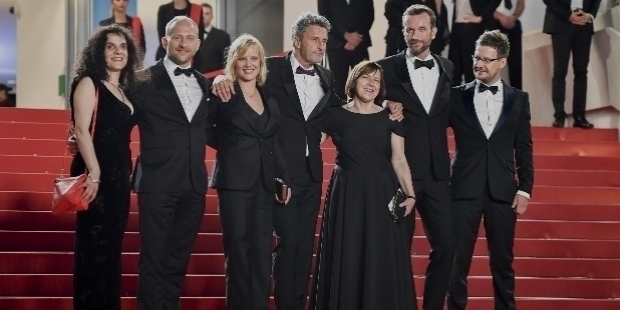 And that is where I am in my life.” Pawlikowski’s homecoming began to reconnect with his past. The result was his masterpiece ‘Ida’. ‘Ida’ is now talked about as one of Poland’s cinematic masterpieces. Pawlikowski’s childhood has greatly influenced the filmmaker. He had stated, “It is a fascinating moment in our history. After the war, after Stalinism and the Police State, came this sudden explosion of possibilities: literature, cinema and the most brilliant modern classical music. All this pent-up stuff just came bursting out. Warsaw was once a battleground, then it became a morgue. It’s a city littered with ghosts. And that never left me. 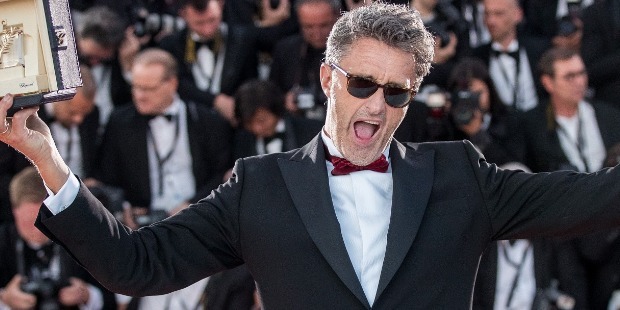 Pawlikowski is passionate about jazz. He also happens to be a polyglot. He speaks English, German, French, Polish and Russian.